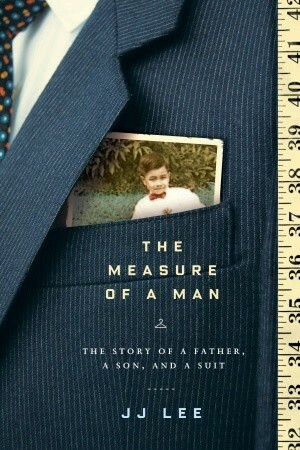 JJ Lee is the author of The Measure of a Man: The Story of a Father, a Son, and a Suit. It was shortlisted for the 2011 Governor-General's Literary Award for Non-Fiction, the 2012 Charles Taylor Prize for Literary Non-Fiction, and the 2012 Hilary Weston Writers' Trust Prize for Non-Fiction. In 2012, he was awarded a GOLD for Best Short Feature by National Magazine Awards for his essay "ELLE First: You are beautiful." In 2014, he hosted the CBC Radio summer show, Head To Toe. In 2015, he served on the jury for Hilary Weston Writer's Trust Prize for Non-Fiction. Lee contributes to ELLE Canada and currently is writing a sequel to The Measure of a Man. He lives in New Westminster.